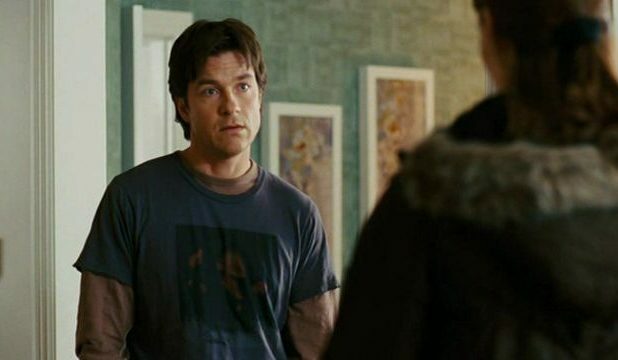 After getting his start on the Little House on the Prairie television show at the age of 11, Jason Bateman has found consistent work over the past nearly-four decades. Today, he is a household name. He is largely known for his comedy performances — especially that as the ostensibly central character of the cult ensemble sitcom Arrested Development. He toes that critical line for a comedic actor between handsome and goofy. He is often the stooge — the rational character in a comedy who responds to the zany ones. However, even in his broader comedic roles — like color commentator Pepper Brooks in Dodgeball: A True Underdog Story — he plays deadpan. It gives him a unique style. Aside from his massive success in the comedy genre, he has tried his hand in drama and horror too — and has taken a few turns behind the camera as director and has found success in them all. His popularity is well-earned. Here are his 10 best roles so far. Arrested Development is quintessential for any fan of groundbreaking sitcoms. At the center of a wildly dysfunctional, wildly corrupt family is the slightly less dysfunctional, slightly less corrupt middle son, Michael Bluth. He tries his best to keep everyone together, though to what end is unclear. Maybe he genuinely cares, maybe he just likes to feel like a martyr. Either way, Arrested Development is as funny as ensemble comedies get. 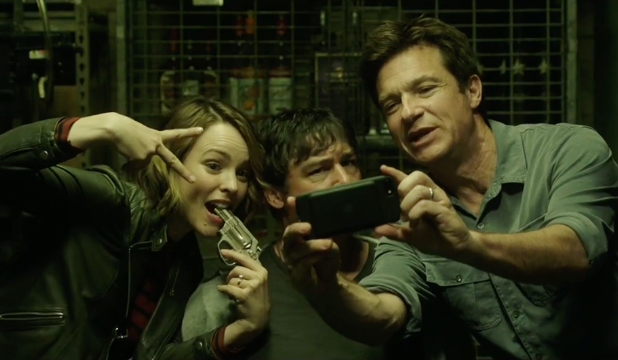 Game Night is not just a funny film—it is one of the most well-directed American comedies to come out in quite a few years. Max Davis and his wife Annie (Rachel McAdams) are hyper-competitive. When Max’s brother (Kyle Chandler) invites them to a murder mystery game night, it starts to blend with his unsavory personal life — and the group of players find themselves struggling to differentiate what is the game and what is real. Bateman does not have a large share of screen time in Dodgeball: A True Underdog Story, but he fills one of the funniest roles. 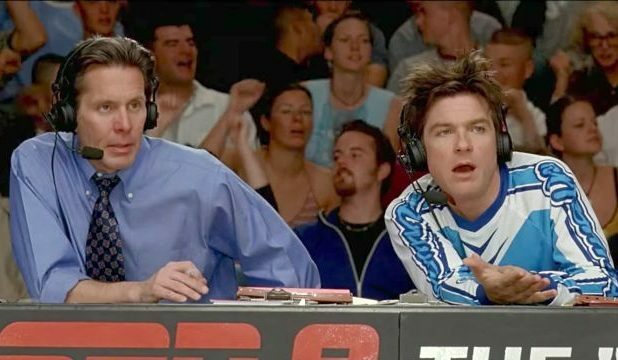 On the fictional channel on which the dodgeball tournament appears, ESPN8: The “Ocho,” Bateman plays Pepper Brooks. Brooks is the boneheaded color commentator and comedic foil to Cotton McKnight (Gary Cole), the comparatively professional play-by-play commentator. The two work together to provide a lot of great laughs during what is ostensibly the tensest part of any sports film. Drama always feels like a bit of a departure for Bateman — perhaps because most of his recognized work is in the realm of comedy — though it is not without precedent. 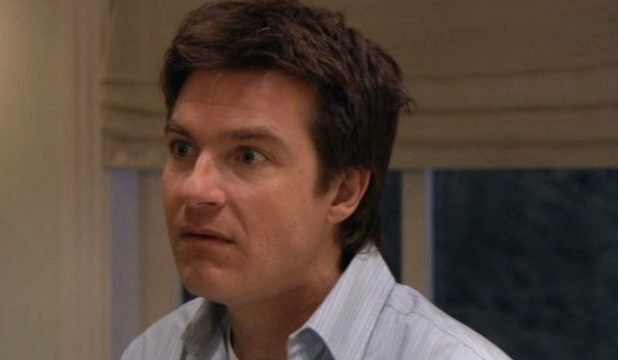 In Netflix’s ongoing series, Bateman plays a financial advisor named Marty Byrde. 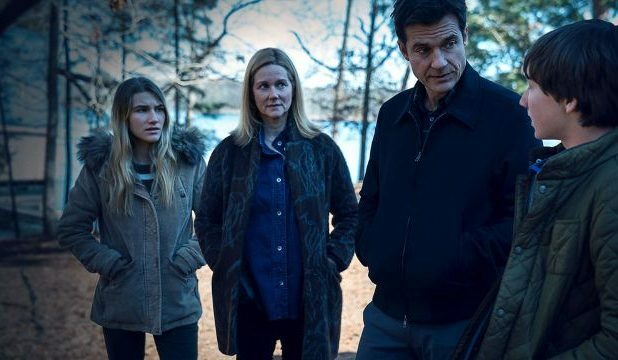 Byrde and his family must move to the Lake of the Ozarks, Missouri to make amends with the drug cartel he answers to by heading a money-laundering scheme there. In the Ozarks, the Byrdes find Johnny law breathing down their neck as well as the local Missouri crime families. Along with being the star of the series, Bateman has directed a number of the episodes. Purchase now on Amazon for $34.99. 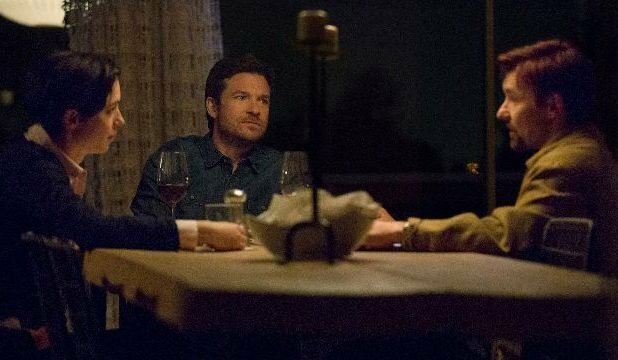 The first genuine horror-thriller in Bateman’s body of work, The Gift co-stars Joel Edgerton, who is also the film’s writer and director. Bateman’s Simon and his wife Robyn (Rebecca Hall) relocate to Los Angeles, where they run into an old classmate of Simon’s named Gordo (Edgerton). Though Gordo makes Simon uncomfortable, he nonetheless becomes increasingly involved in their life. Tension builds gradually. throughout the film. Neither of these men is quite what they seem. 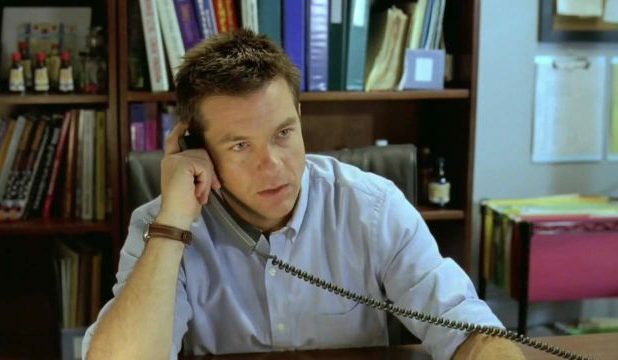 In Bad Words, Bateman’s directorial debut, he plays Guy Trilby. 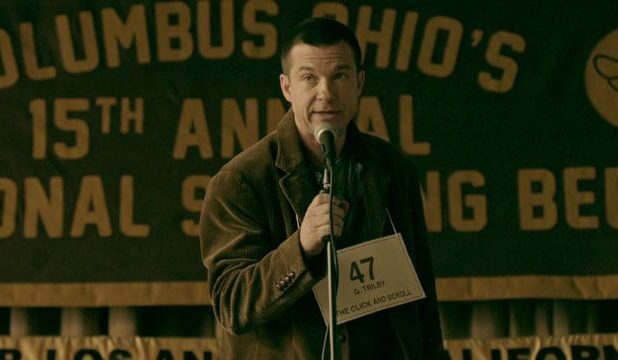 Trilby is a middle-aged, middle school dropout who strong-arms his way into a children’s regional spelling bee by exploiting a loophole in the system. The foul-mouthed adult works his way through the spelling bee circuit and befriends another contestant. Trilby’s motives are continually unclear and Bad Words is above all else an explicit comedy an unlikely friendship. Purchase now on Amazon for $5.19. 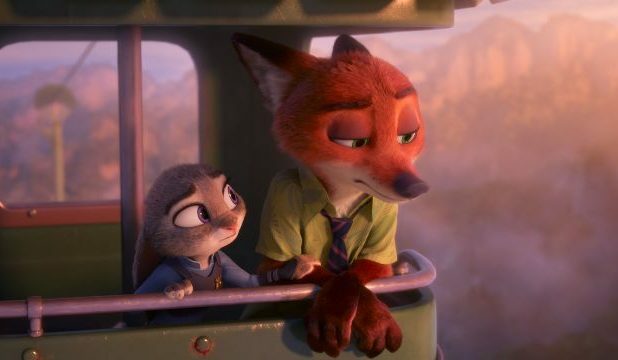 In Zootopia, Disney’s take on a buddy cop movie imagines a world of anthropomorphic animals. Bateman plays Nick Wilde, a street-smart fox. He cons his way into working a case with Judy Hopps (Ginnifer Goodwin), a rookie rabbit police officer who is eager to prove herself. Together the two investigate a series of suspicious goings-on in the eponymous city. Bateman’s vocal performance is pitch-perfect for the slick animated fox, and the film at large is one of the better recent entries to Disney’s library. Juno was a gigantic hit commercially and critically. For years, it defined the cultural imagination of independent cinema because of its wide reach. Ellen Page stars as the titular Juno MacGuff, a pregnant teenager who is unsure how to handle her situation. Bateman plays Mark Loring — he and his wife Vanessa (Jennifer Garner) are prospective adopters of Juno’s unborn child. The film documents the troubles of not only Juno but also that of the Lorings — and Bateman’s performance is integral to the story. 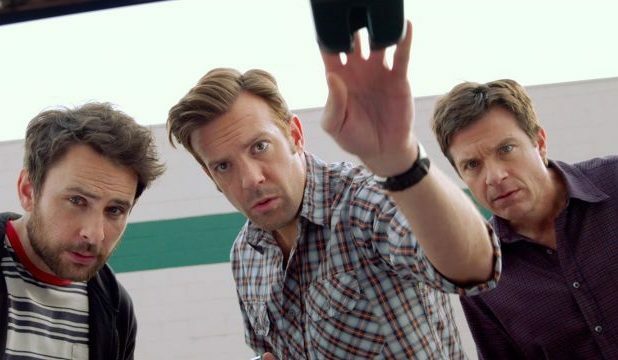 The Horrible Bosses films together grossed around $300 million, well above average for a comedy of its scale. This success is probably due in large part to their star-studded casts. Bateman’s Nick Hendricks is one of the central roles along with Dale Arbus (Charlie Day) and Kurt Buckman (Jason Sudeikis)—the three men conspire to help one another murder their respective employers. Featured in tertiary roles in the two films are Jamie Foxx, Jennifer Aniston, Colin Farrell, Donald Sutherland, Christoph Waltz, Chris Pine, and Kevin Spacey. The two movies are darkly funny, relying heavily on the performances and chemistry between Bateman, Day and Sudeikis. Though it contains no overlap in characters, Mike Judge’s Extract is largely considered to be a companion piece to his cult hit Office Space. Bateman plays Joel Reynolds, owner and operator of a flavor extract producer. He and his wife (Kristen Wiig) exist in an unhappy marriage but his life is otherwise okay. That is until an employee experiences an on-the-job accident which both threatens the future success of his company and attracts a con artist named Cindy (Mila Kunis). The film, while not Judge’s best, is indeed an irreverent and funny workplace movie. Purchase now on Amazon for $5.28.